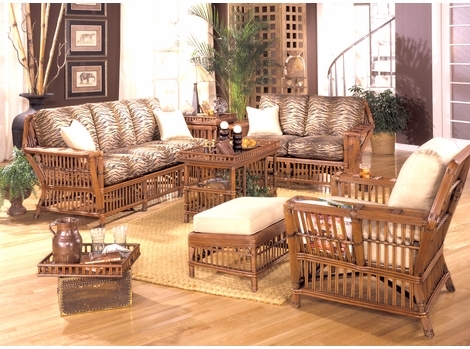 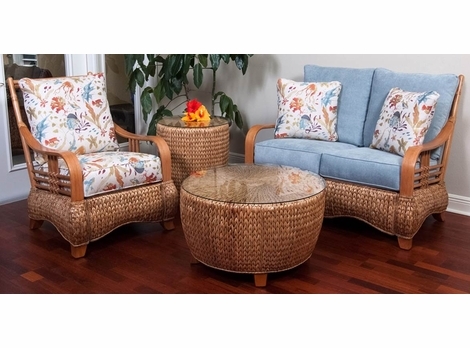 Searching for wicker furniture collections and rattan furniture sets has never been so easy! 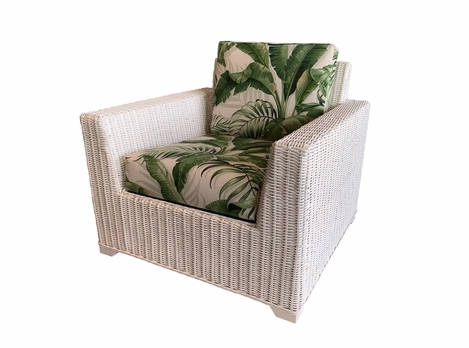 Use this section of the Wicker Paradise website to search by collection and see all the styles and colors all in one convenient place. 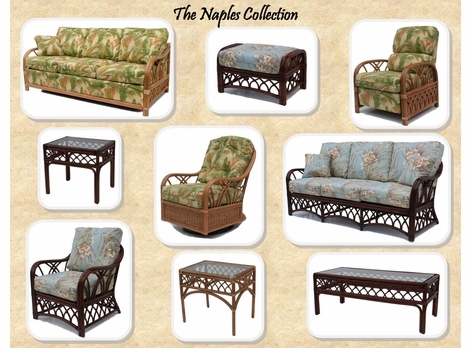 Click on your favorite sets and you can see all the different furniture pieces we offer in that collection. 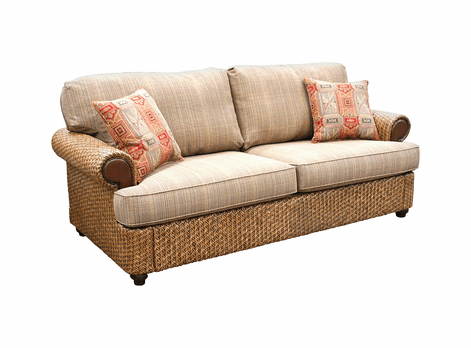 After measuring your space and seeing which pieces will fit best, make your own collection of wicker furniture, rattan furniture, sunroom furniture, outdoor wicker, or seagrass furniture. 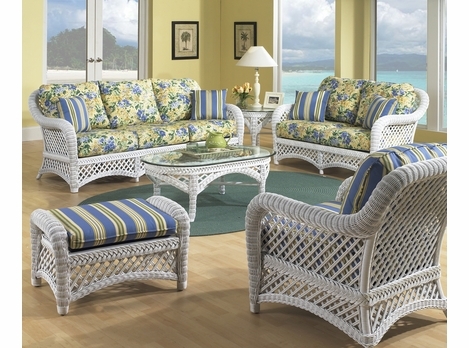 Start your search for your new favorite piece of furniture by browsing through our ElanaMar Designs wicker furniture collections. 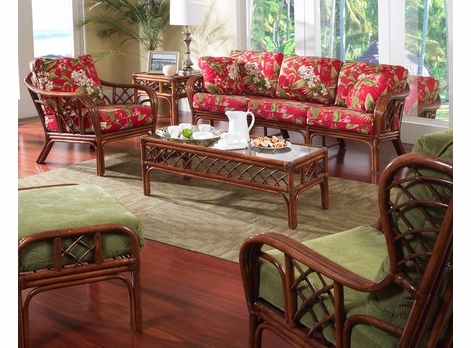 Once you find a Elana Mar collection you like, you can then choose individual pieces for your specific space. 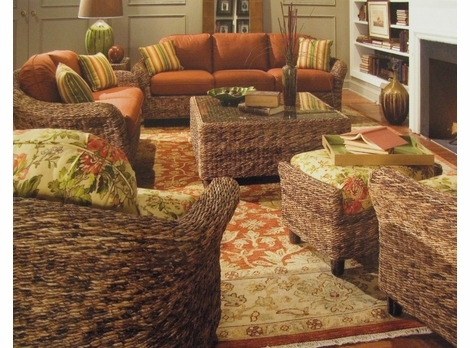 We work hard to deliver one-of-a-kind pieces that become the focal point of every room they reside in. 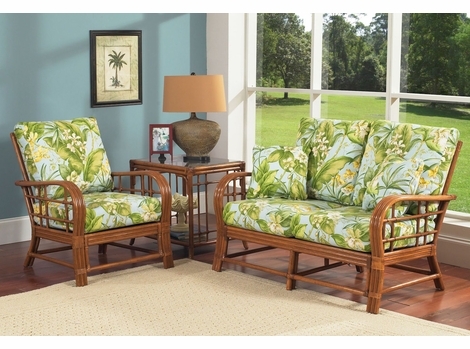 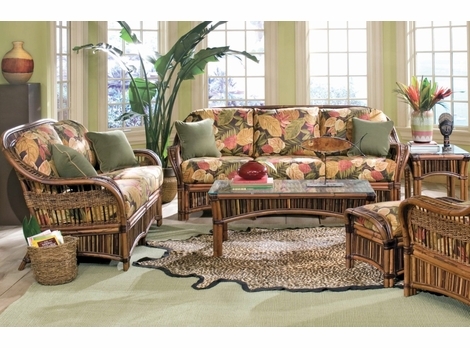 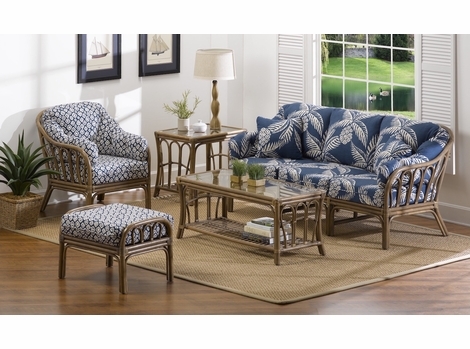 Whether you need indoor pieces, outdoor furniture or a wicker dining set, Wicker Paradise is the right place to shop. 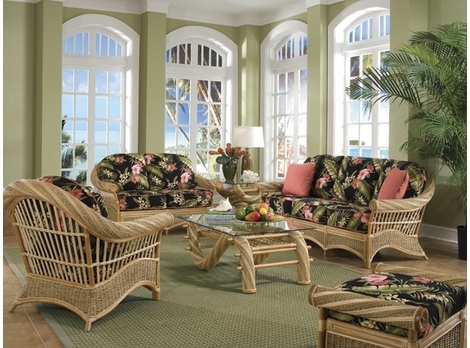 If at any point you have any questions regarding our products, give us a call and talk to one of our customer service representatives today. 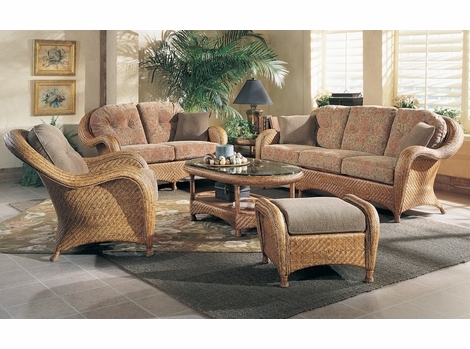 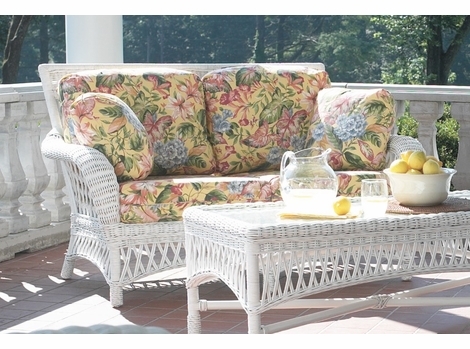 Seeing a full list of furniture can help you with the process of targeting your favorite looks and styles of wicker. 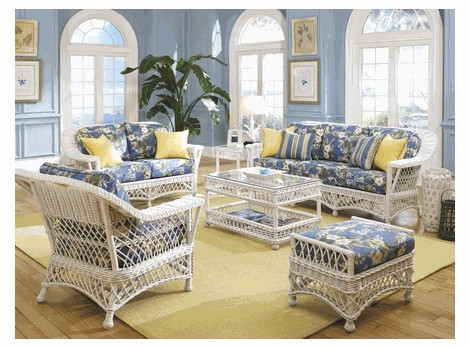 There are many ways to search for your favorite wicker furniture sets, and starting in this category will be a great first step in your research. 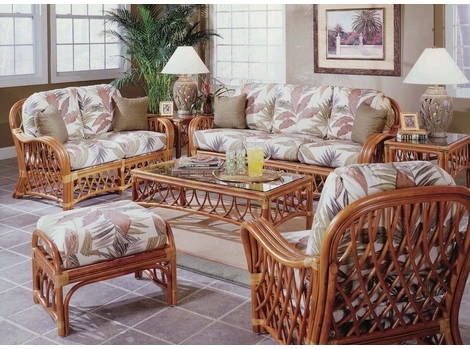 You will discover what you love and narrow down the selection based on if you need indoor or outdoor wicker and what styles you like. 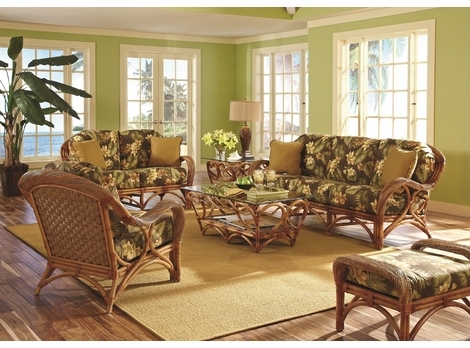 Furniture is the focal point of any room, as well as the most comfortable part of it. 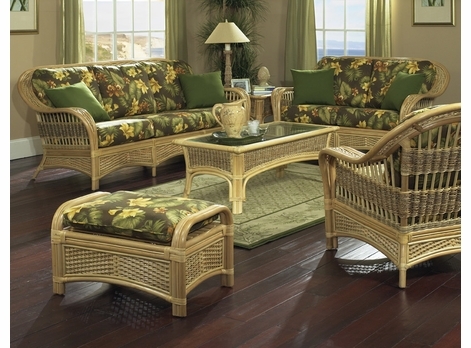 Choose well-made, exquisite-looking wicker furniture from Wicker Paradise and be happy for many years to come. 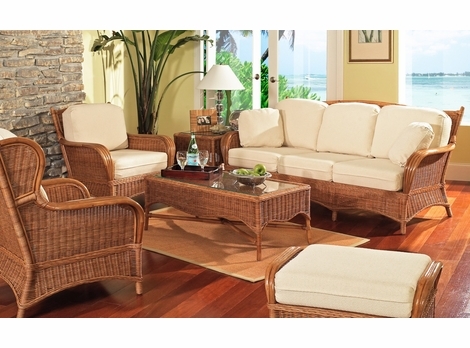 Are you looking for a particular collection of wicker or Rattan furniture? 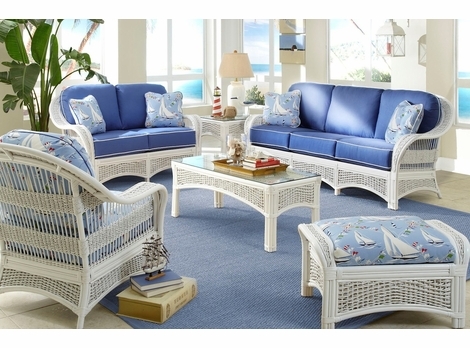 If so, then we are here to help! 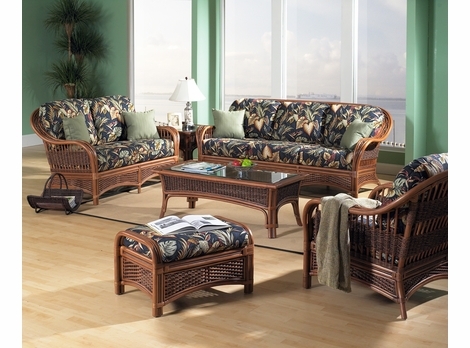 We have many collections of wicker furniture on sale and have condensed these collections into categories for you to easily navigate. 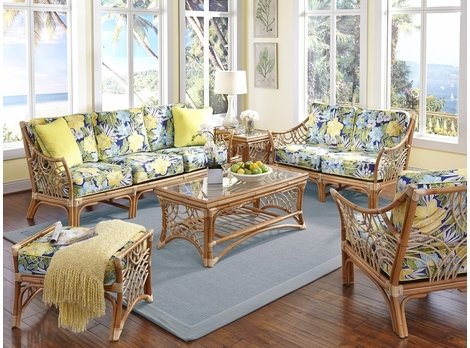 Instead of struggling to find the exact color, style, or design you are looking for in each category, use our collections to find the exact piece you want in one convenient location. 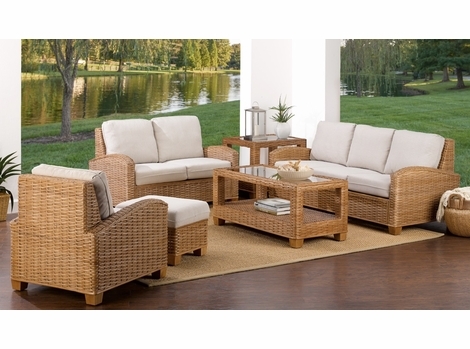 I just wanted to express my appreciation for the wonderful way our wicker furniture order was handled. 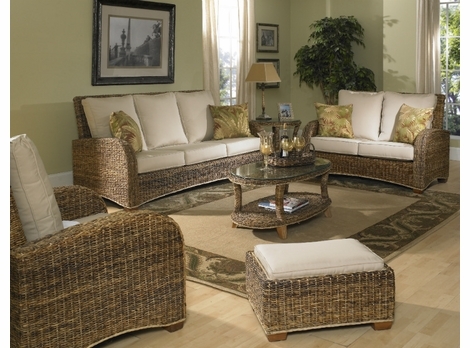 We are totally delighted with the wicker furniture. 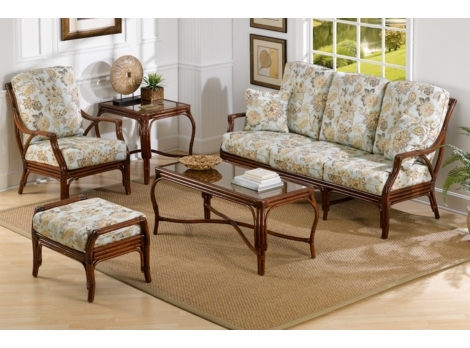 I have shared with several of our friends the quality customer service we received. 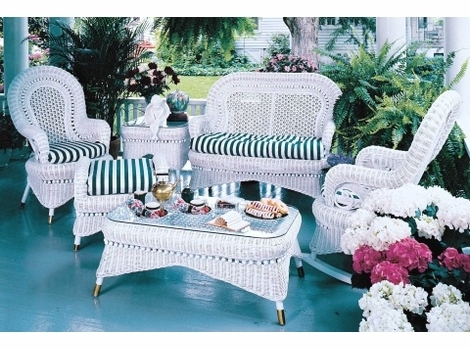 We have just ordered the white wicker magazine basket to go with our new set and are awaiting its shipment. 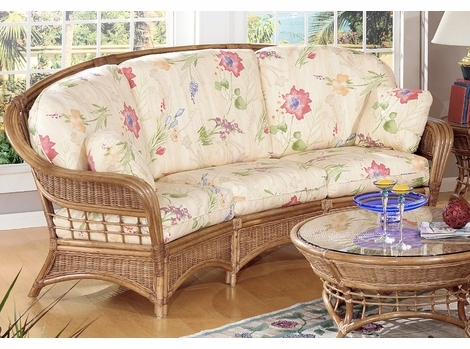 Thank you so much for your excellent customer service! 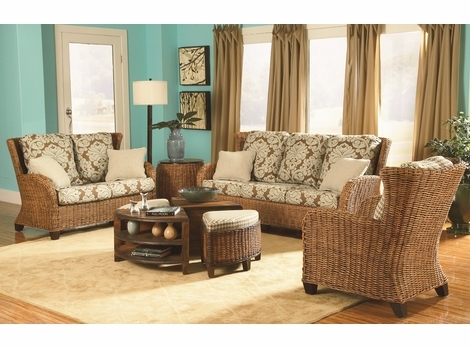 Well, we received our new Lane Venture South Hampton set last Friday and couldn't be more happier. 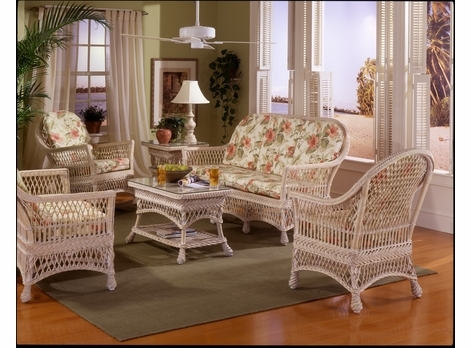 From the initial phone call, to the order, to the delivery of the wicker furniture, everything went smoothly. 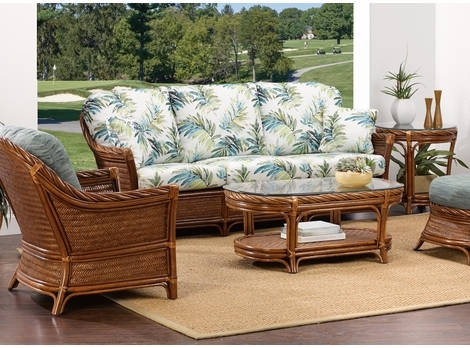 You were a pleasure to deal with and we will make sure we recommend Wicker Paradise to others.